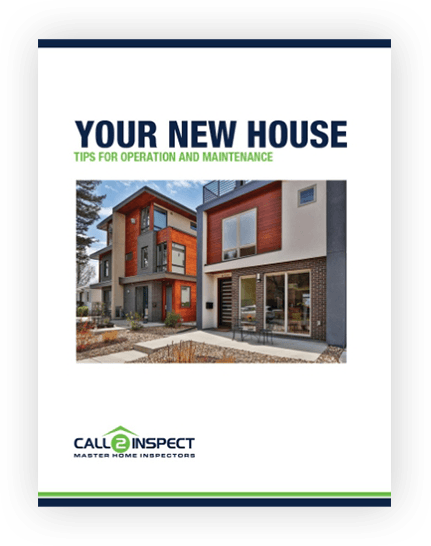 First - We’ll inspect YOUR new home like we’re buying it ourselves. 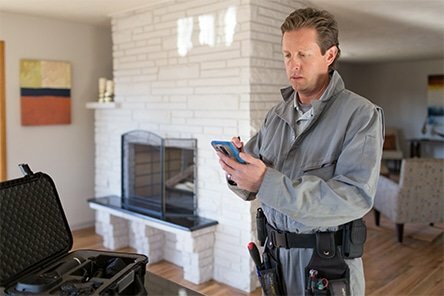 The latest tools and technologies used to your advantage: Tablet computers, Moisture meters, Carbon monoxide detectors, Infra-red laser thermometers,Thermal cameras, Non-contact voltage sensors, and more. 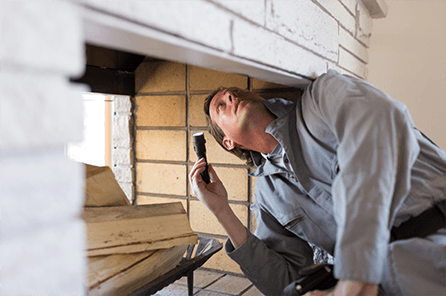 Locations of important items such as emergency shutoffs, heating/cooling controls, sump pump, breaker panels, etc. 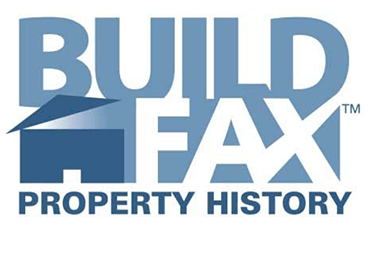 BuildFAX property history reports provide prospective homeowners insight into permitted home improvements and renovations not found on property tax records, bringing to light open permits or unpermitted work. 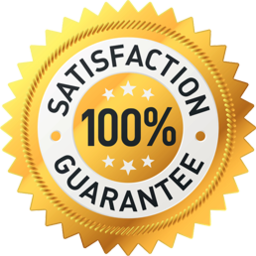 Access to our technical support website where you’ll find our contractor list, building and maintenance guides, home safety and environmental information, etc. 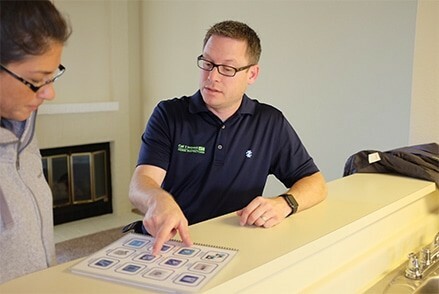 YouTube videos on home maintenance, DIY, and problem-solving tips.